Whitaker Dog Care is a family run business and we specialize in dog day care, fitness and boarding. 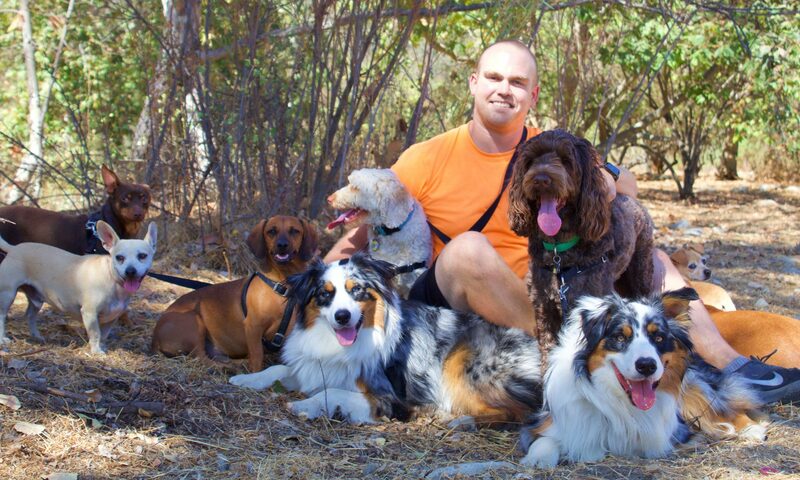 We provide adventures, exercise and socialization for dogs that need a good workout. Big or Small, Young or Seasoned we can find a way to give your dog the best service available. Contact us today and let us love your dog! !